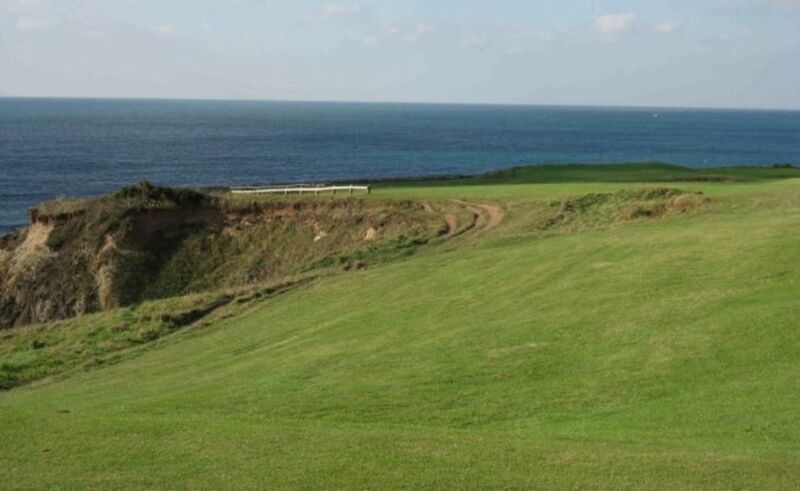 All visitors are given the friendliest of welcomes at Thurlestone Golf Club and we will strive to give you an excellent golfing experience from the moment you arrive at our breathtaking destination. As well as the challenging golf course, the Clubhouse maintanes a friendly atmosphere with a main bar as well as a smaller 'spike' bar where live sport from Sky Sports is often playing. Freshly cooked meals are available from 9:00 to 17:00 hours daily in lounge and dining-room. Our team headed up by Head Chef Brent Williamson can adapt the menu to suit almost every diet and our catering staff will happily consider any reasonable request to vary the menu. To view our menu please click here. Whilst it is preferred that visiting golfers are requested to bring a valid handicap certificate, we welcome all competent golfers to enjoy our course. 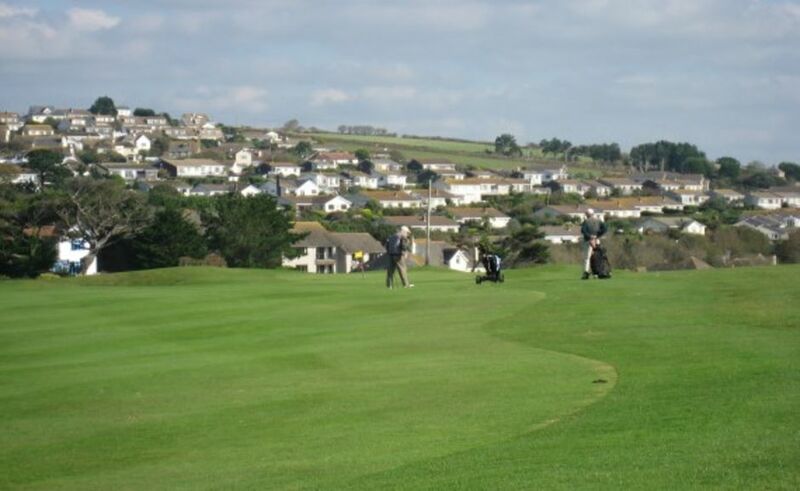 We are also affiliated to South Devon Golf Breaks - Click here for more details. We are a member of South Devon Golf Holidays who can arrange a complete package of golf and accomodation - Click here for more details. Thurlestone welcomes all visitors and click on our Access Statement for further information.